Your first visit to our office is a time for us to get to know you and determine what your main concerns are. We will ease your fears by giving you as much information as needed to help you feel comfortable. Each member of our team is friendly and accessible and we encourage our patients or parents to ask questions. We believe that patients will feel more comfortable if they know what to expect and are well informed of a procedure before it occurs. We try to avoid any unexpected surprises and let each patient know everything we are going to do, before we do it. At your first visit, you will be greeted by one of our staff members and given a tour of the office. 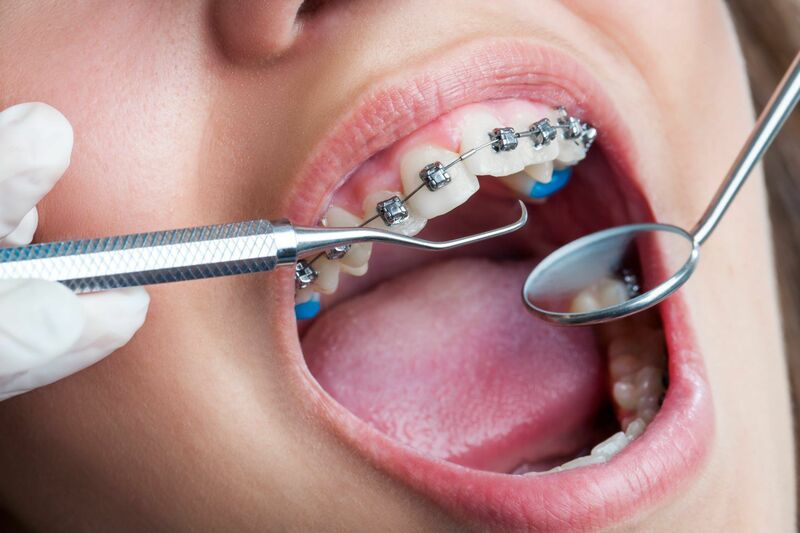 Initial paperwork will be completed and a complimentary, no obligation orthodontic exam will be done. During this time, we evaluate many things relating to the face, the smile, the fit of the teeth and the amount of room for all of the teeth. From this initial visit, if a patient is ready for treatment, an appointment for diagnostic records is made.